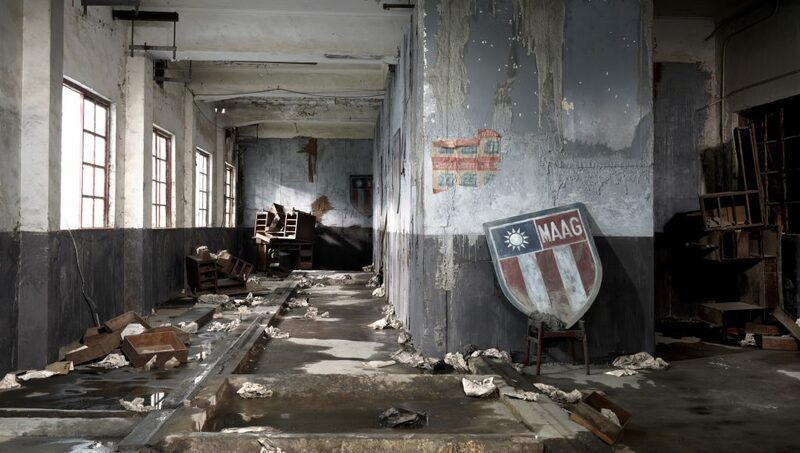 One of the most established artists working in Taiwan today, Chen Chieh-Jen creates highly politically charged works that are deeply rooted in his homeland, examining the modern history of Taiwan within the larger context of globalization. Through the visual language of video and photography, he explores collective memories, perceptions, and historical constructions that are closely related to the recent rise of neoliberalism. The work resists the existing “logic” of history writing by looking into past events in depth. It also imagines and proposes new forms of history with democratic potential—histories that counter official ideologies and are actually written by the people.